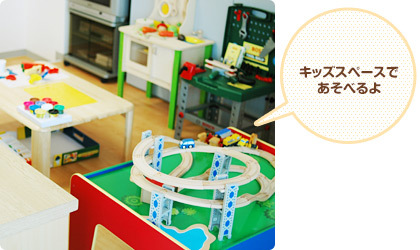 Welcome to Mori Orthodontic Office. 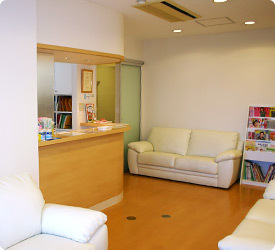 Dr. Junichiro Mori has provided orthodontic cares here in Nishijin since 2002 and has always been continuing to practice the newest advancement in technique and treatment. We provide orthodontic metal, clear, and lingual braces & invisalign care to adults and children in a warm and friendly environment. 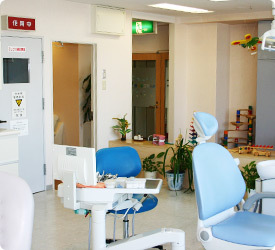 Our goal is to provide you with a healthy, beautiful and more attractive smile! It would be our honor to meet with you for a personalized discussion of your problems, needs, and desires. Please call for a new patient consultation.